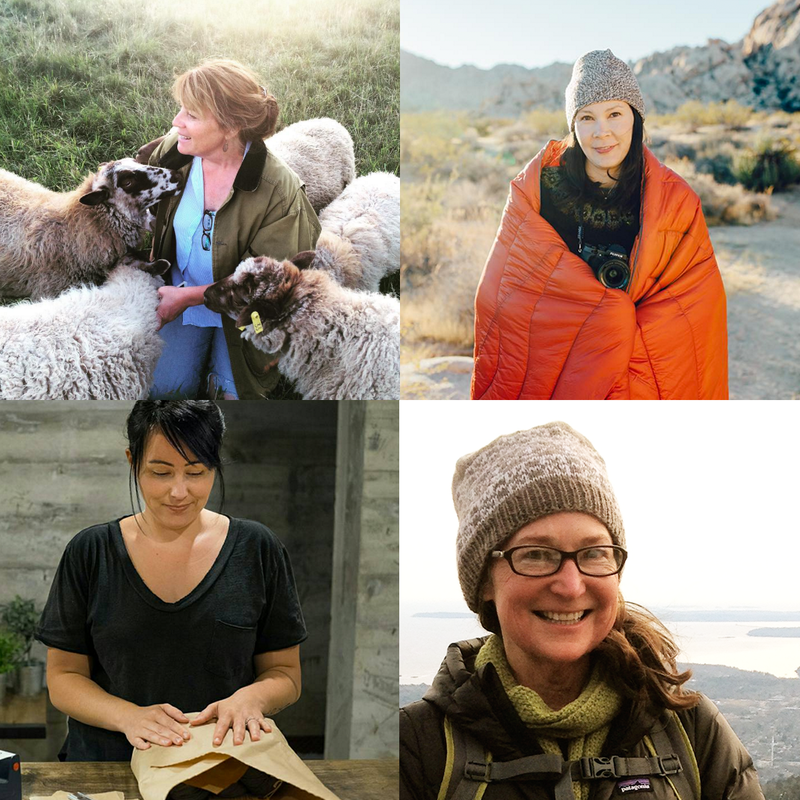 Fiber folk: When I first met Elaine and heard a bit of her story, I knew it went much deeper, and I wanted to hear her full story…about life and fiber. This conversation left me in tears, touched by the intense journey Elaine and her husband Mike have been on and how it’s led them to a very special farm in Walla Walla, Washington. 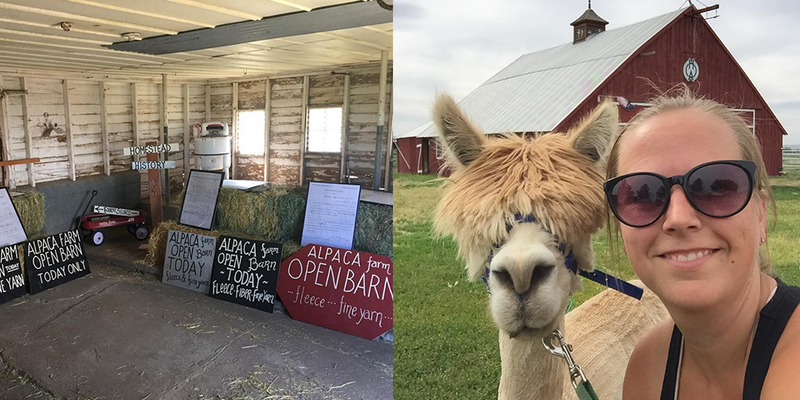 You can find Elaine on Facebook at Old Homestead Alpacas and on Instagram @oldhomesteadalpacas. Giveaway:The winner of last weeks giveaway is Julia DeBoer, you’ve won the Nancy vest project kit from Sunday Knits. Congratulations! 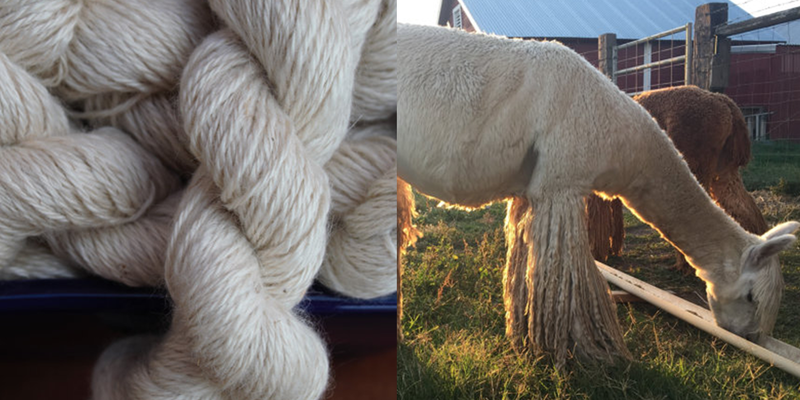 This week’s giveaway is sponsored by Old Homestead Alpacas and they’re giving away a skein of their small farm Suri Alpaca yarn, homegrown in Walla Walla Washington. To enter, leave a comment on this blog post. I just visited Boulder so did my own personal yarn crawl. Wish I could go back! I can’t wait to listen to Elaine’s story. Love following her on Instagram! 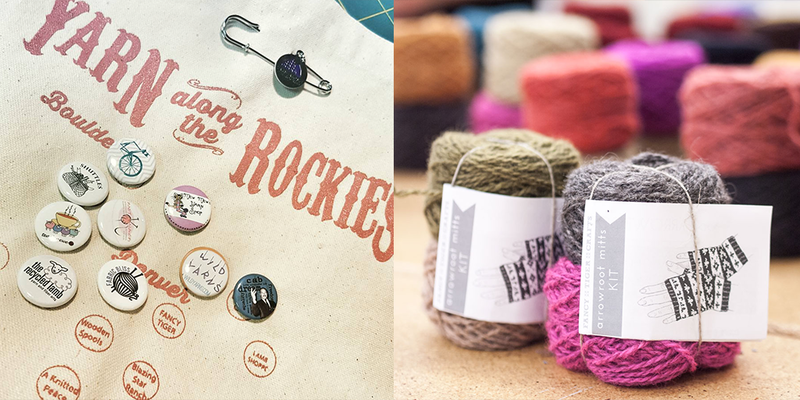 And I’m off to Colorado for the first time later this month – so excited to check out some of those yarn shops. What an amazing story! I am spinning some gorgeous black alpaca fiber from Old Homestead Alpacas right now. I’d love to win. What a heartfelt podcast. Wonderful episode! such an inspirational story! Wow! Elaine’s story about her journey in life so far was extremely moving and touched my heart. As a Mom, I know if I was in heaven, I’d be looking down proudly on how Elaine preserved through the dark times of her life. Her strength and the love & support of her husband will make their homestead, raising alpacas & reaching out to other Vets the success that they are working towards a reality. It takes time but I have no doubt they will be happily rewarded for their dedication & hard work. Best of luck on your continued journey in life. Wow, thank you so much Elaine for sharing your touching, real and inspiring story. You made me cry and you lifted me up. I wish you all the best in your personal and creative journey. Those alpacas are too cute! I started my fiber journey (as a sheep farmer) after my mom passed, too, and identified with much of Elaine’s journey in this regard. My mom was a wonderful knitter (and a gourmet cook) and I would love to have been able to share the wool from my flock with her, to see what treasures she could have created. Even though it took me half a lifetime to get here, as I grow my own dreams, it’s a little bittersweet at times. Best wishes to Elaine and Mike for continued success and growth. Looking forward to listening. Might listen on the way home from work rather than on the way there, in case I cry! Such a great episode. I really enjoyed it. I love what Michelle and Meagan above said, this truly touched my heart so much. Elaine I wish you forever success with your farm and alpacas, your beautiful life. Sending hugs from California. I have no doubt that Elaine and Mike will continue to grow and to realize even more dreams they don’t know about yet. I love the Veterans program they are starting and hope that more and more people start to realize the importance of the movement to return to the land and making. I will now follow along on their journey and I wish them the very best of luck. Thank you for bringing all of us their story of resilience and discovery. I love how Elaine decided to go along with what came up in life. I haven’t listed to the podcast yet, but those sweet alpaca faces drew me right in! 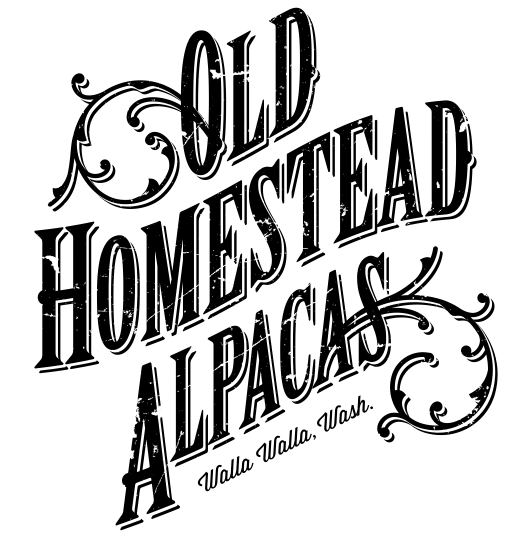 I love Walla Walla and can’t wait to hear how Old Homestead Alpacas are making it an even better place! Thanks for the generous giveaway!! What an absolutely moving life tale. I’m near speechless, just a beautiful journey to such a pure place. Blessings for continued success and personal growth and fulfillment Elaine! Really great episode! Thank you! I found Elaine’s story very inspiring. Thank you so much for sharing it. Quite an epic journey, thanks for sharing! suri alpaca is so wonderful. 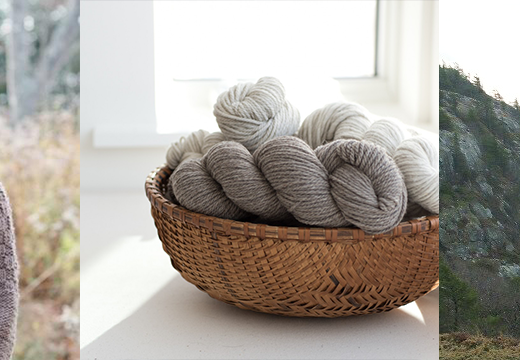 What a moving story about her journey into the fibre world. I’m glad it all turned out in the end. Best wishes for continued success. Great episode, so interesting Elaine came to yarn craft from the yarn source the animals! so appreciative of Elaine’s willingness to be so open and share her story. Had me in tears, as well. Her fiber looks beautiful! I am loving your podcast and look forward to each new episode. You do a wonderful job allowing the space for your guests to tell their stories. Thank you! And can these alpacas be any cuter? A beautiful story of kismet, it had me in tears! Love having an alpaca farm nearby! It’s so to have locally produced yarn. What a special story. Thank you for sharing their story. 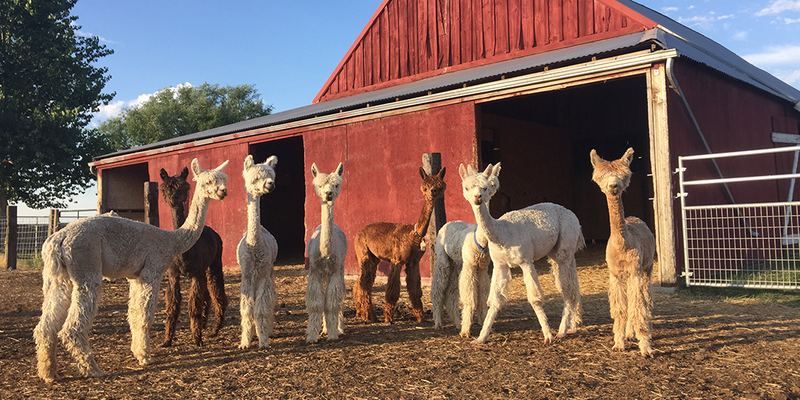 The alpacas are just adorable and seem full of personality! Yeah! Walla Walla! I’m from the east side and will love it forever. Wish I could make that open barn! Another amazing podcast and personal journey to cherish! Loss and grief connect us just as joy and fullness do. I’m proud to be part of this fiber community. I absolutely loved listening to this episode. Hearing that Old Homestead Alpacas is so close to home for me made it even more exciting. But I really enjoyed Elaine’s story. So inspiring. I hope someday to stop in there at their ranch and get to know them. She’s living a dream I’ve had brewing for years now. So wonderful that time placed it in their hands. Thanks for being so inspiring and for sharing your story. 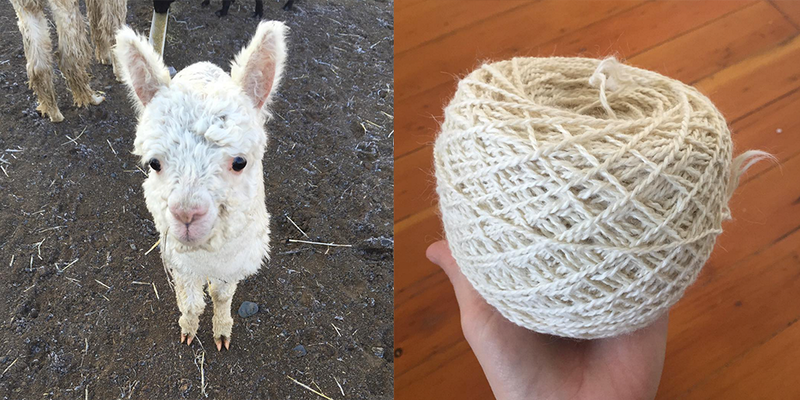 Maybe I’ll even win a skein of your alpaca history. I too am a spinner and knitter and know the beneficial therapy they bring; and the work that goes into it. Such a touching interview. I was able to be with my mother as she died and it touched my heart to hear Elaine’s experience. Thank you. What an amazing journey! So glad you have found a home in the fibre community. 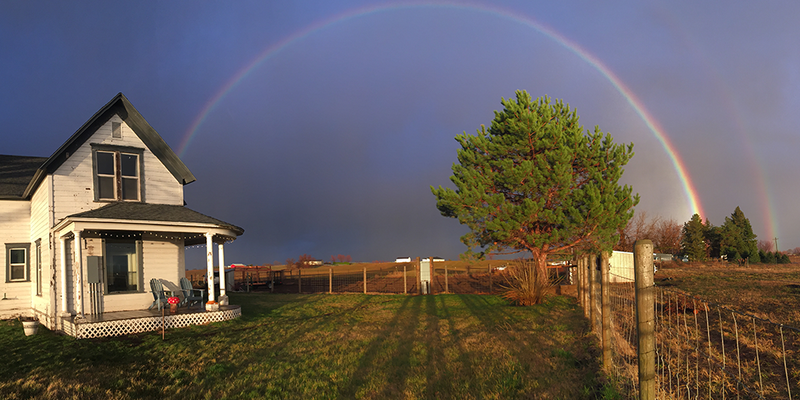 And I just love that photo of the rainbow over the farm. Such a wonderful episode. I was listening to Elaine Vandiver telling her story while cooking dinner and choked up several times. And it was not because of the onions I was chopping. 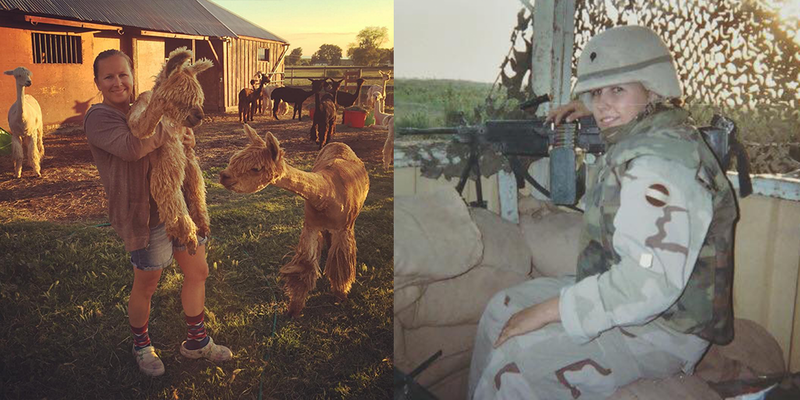 So astonishing that she went from being a soldier to being an Alpaca farmer. My very best wishes to Elaine and her husband in all of their Alpaca endeavors. Elaine has a beautiful story and I really wish her and her husband all the best. This is the first podcast that brought me to tears. What a hard but lovely journey! Wonderful episode. Thank you Elaine for sharing your life story, thank you for inspiration and my deepest thanks and admiration to you and Mike for your service to our country. I loved hearing Elaine’s story. Her expression “to pivot” is a good visual for many who have to change directions in life. I am envious of the homestead and having a farm. To find an old Homestead and preserve it is saving a piece of our history. The story reminds me a little bit of my heroine, Beatrix Potter on how she took up farming and try to preserve the land around her. Loved the photos too. Thank you for the giveaway. Amazing story & an inspiration for someone like me who hopes to one day be a first generation farmer! This was a truly wonderful episode. Elaine’s joy and strength was evident in the way she imparted her story. I felt tugs at my heart strings as she described the challenges in life similar to my own and it was inspiring to hear how she met them and made something wonderful of her life. I LOVED the way she reflected on the absence of knitting/crocheting at various times in her life. The craft really does serve as a coping skill and now that I have it, there is no turning back! 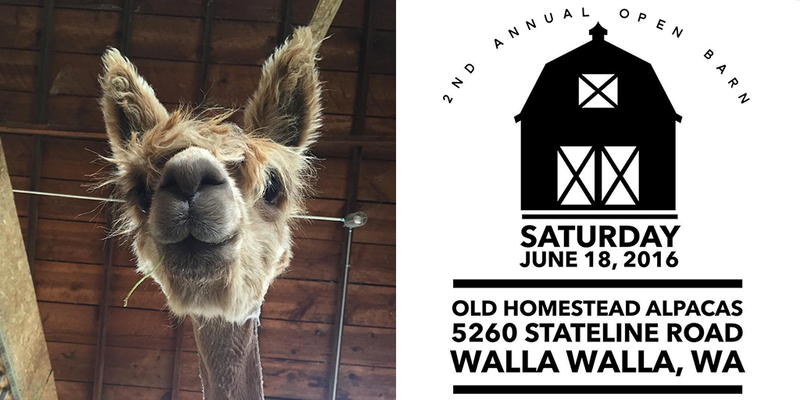 I live in Washington and hope to make my way out there one day (will miss open barn because it’s the same day I graduate). Great podcast. Thank you to Elaine and her husband for their service. And, good luck to the homestead and the farm! I have a daughter (also a knitter) who lives in Tacoma. Hoping she and I can visit and check out the Airbnb too. This episode truly tells a journey. Best wishes for you and Elaine. It is every week such a treat to listen to your podcast, always interesting, always inspiring.. This was a fantastic podcast episode. Elaine’s story was very moving – sad at times but she has a positive spirit and sounds like she has found something that makes her soul happy. Thanks for sharing this story. Just discovered this podcast, and I’m in love. I’m bingeing on older episodes and can’t wait to hear this one! Tears, pride, admiration and love are a few words that come to mind! Your mom IS so proud of you! Thankful for your sharing of journey! 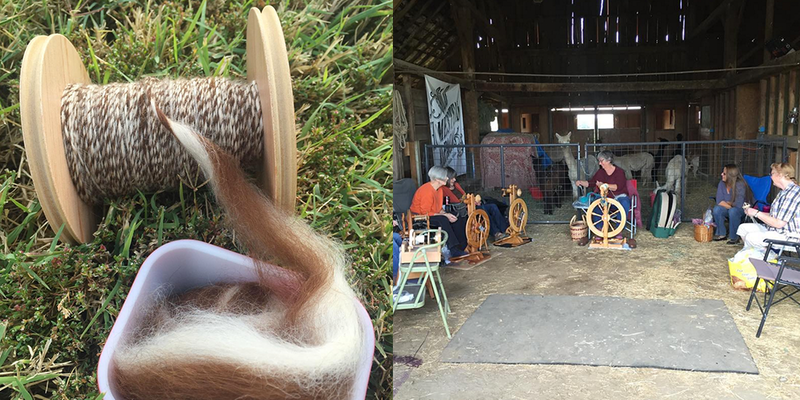 I found it very striking that as Elaine told her story, she kept remarking ‘This would have been a great time to have taken up fibre crafts.” Understanding the therapeutic qualities of fibre and handwork, it’s very inspiring how she’s giving back by offering space at the farm to other veterans. Listening to your podcast for the first time… so glad I found you…looking forward to listening to all the episodes. I was so inspired by Elaine’s story – currently in Seattle, my husband and I dream of smaller-town life one day soon! Can’t wait to take a road trip over to Walla Walla for some wine and wool!! Just found your blog and podcasts. Loved every minute. Will be tuning in for each episode. Thank you!!! 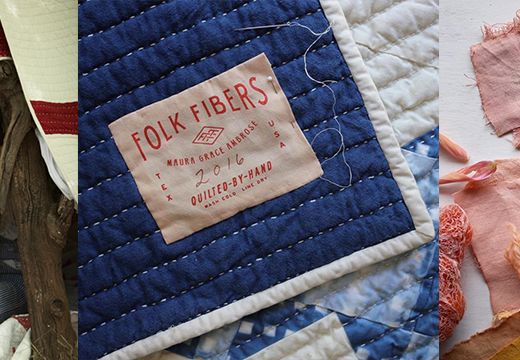 Thank you for sharing this charming fiber journey. I love the Woolful podcast and look forward to each delightful episode.